As a little girl growing up in Maryland, Waringa always had a book in hand. From then, her interest in publishing has only grown and she is thrilled to be making books with 826CHI. 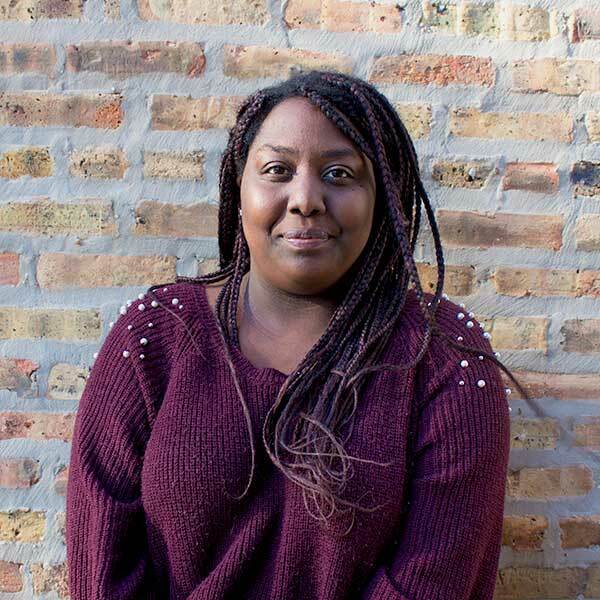 Waringa is currently a senior at the School of the Art Institute of Chicago where she loses sleep studying writing and graphic design. When she’s not reading, Waringa is probably at the movies, trying to find Chicago’s best cheesecake, or making sure people see her doing the crossword (or else, what’s the point? ).